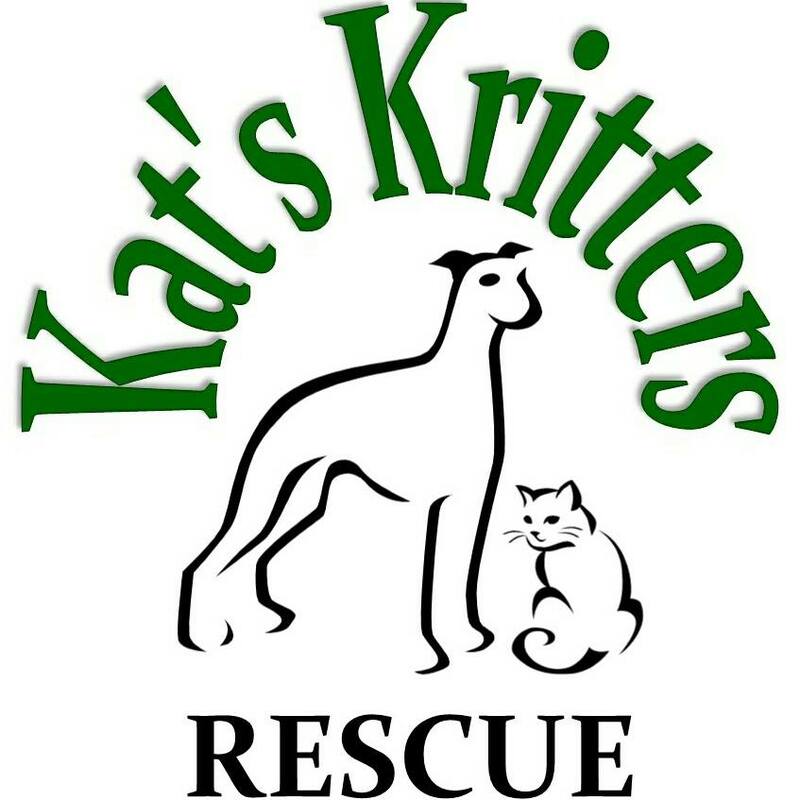 We rely 100% on donations to run the rescue! No donation is too small and ALL are greatly appreciated! Donations can be dropped off at the locations listed below or email katskrittersmb@gmail.com to arrange pick up! Can be made directly to our vet bills at the Winkler Veterinary Clinic by calling 204-331-4200. By mail to Box 18 Homewood, MB R0G 0Y0. In person. Email katskrittersmb@gmail.com to arrange. Arrange for Pre-Authorized Debit. Email katskrittersmbfundraising@gmail.com and we will send you a form and get you set up!